Since 1976 Great Lakes Pump has supplied process equipment for industry: Pumps, heat exchangers, electric motors, valves, seals, filters, and more. Our reputation has earned us the opportunity to represent some of the premier fluid management manufacturers in the world. 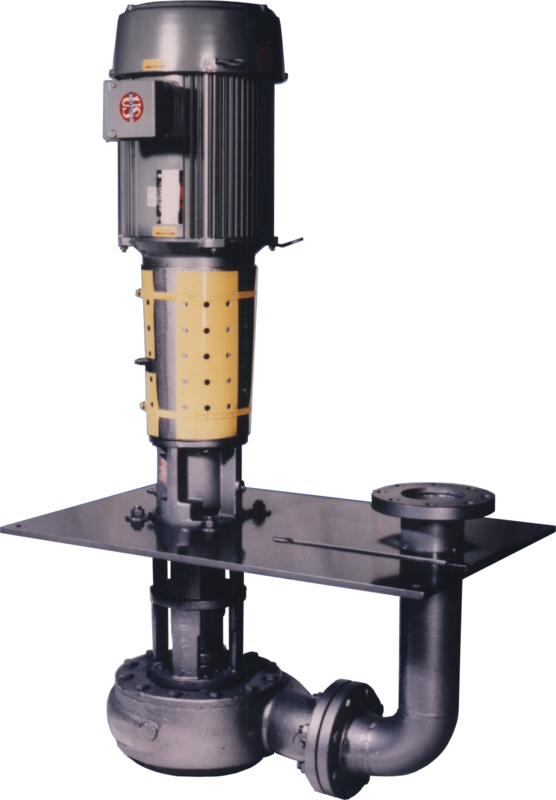 Pumps have been our mainstay and we supply virtually every style of centrifugal pump. Today, we are widely considered the leader in auto paint body and central machine coolant pump applications. It makes no difference to us if you are among the largest of industrial plants, an OEM, an electric motor repair house or the local greenhouse, we define value as product performance, price, delivery, personal service, and emergency response. We don’t walk away from installation issues. We treat them as opportunities to build reputation and cement friendships. We come to work every day to build our reputation. And after more than 40 years of hard work we have a few numbers that make us proud. 100 - Percent of major automotive assembly plants with our pumps or process equipment in their plants (Michigan, Ohio, Indiana, Canada). 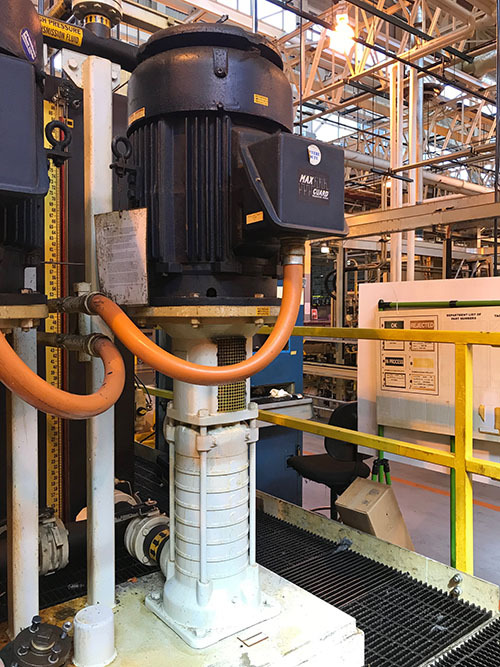 100 - Percent of major automotive engine and transmission plants with our pumps or process equipment in their plants (Michigan, Ohio, Indiana, Canada). 100 - Percent of central coolant systems OEMs with our Process Systems, Inc. or Gusher pumps as the primary pump of choice on their equipment. 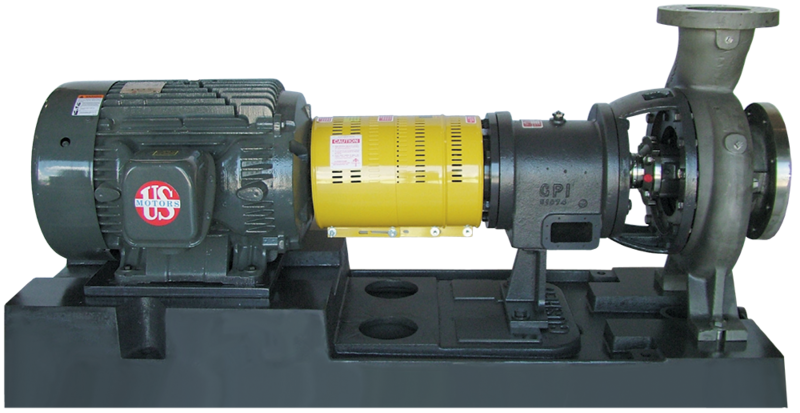 100 - Percent of automotive assembly paint shop OEMs with our Gusher pumps as the primary pump of choice on their equipment. As a leading supplier of centrifugal pumps, air-operated diaphragm pumps, gear pumps, valves, heat exchangers and more, Great Lakes Pump & Supply would like to earn your business. Give us a call. Shoot us an email. Click the chat button.